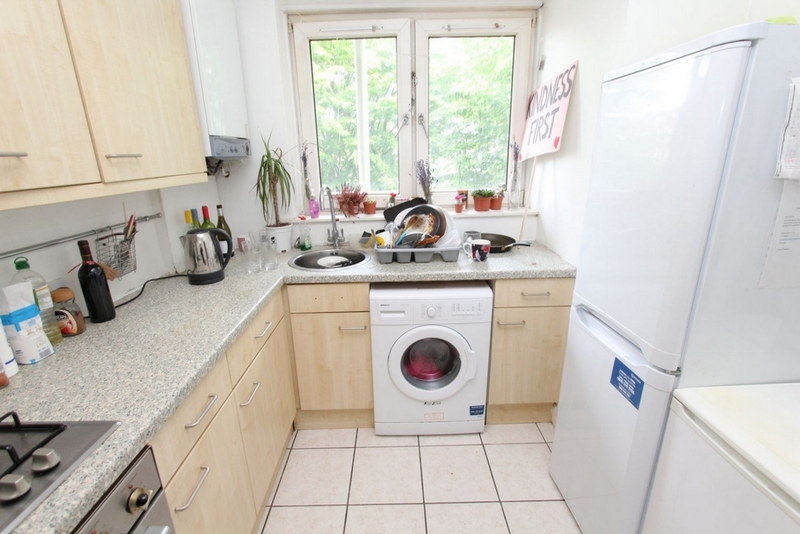 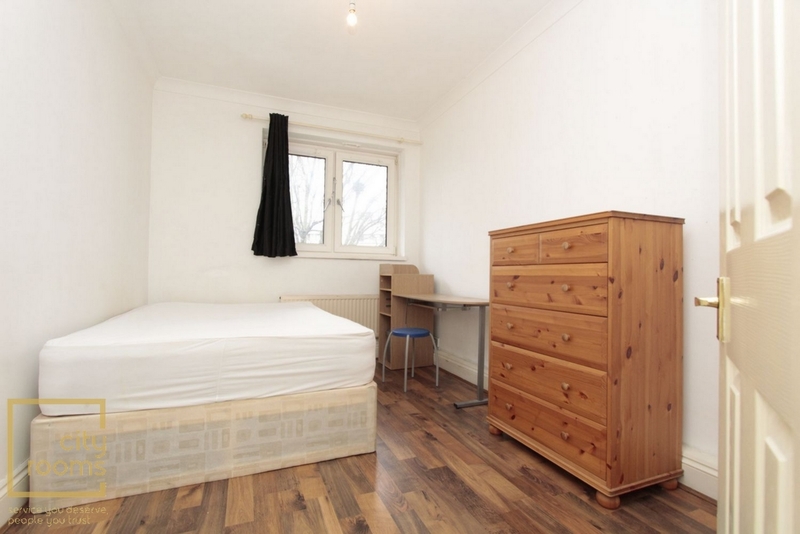 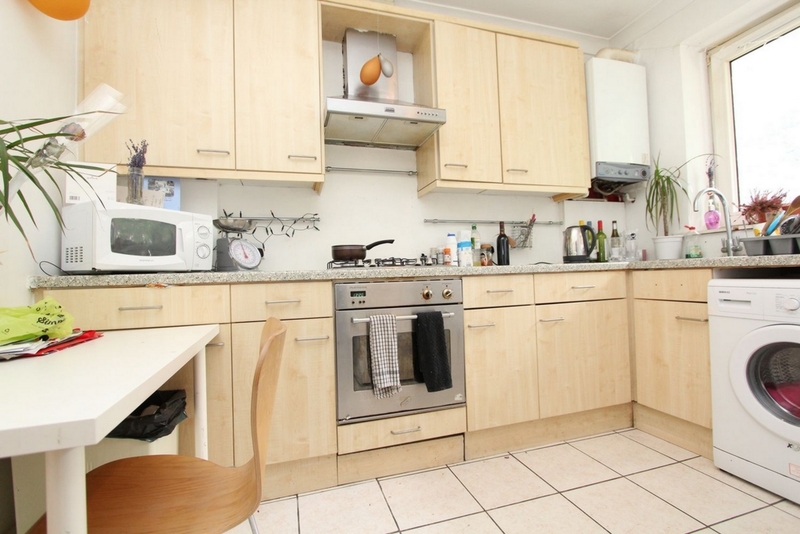 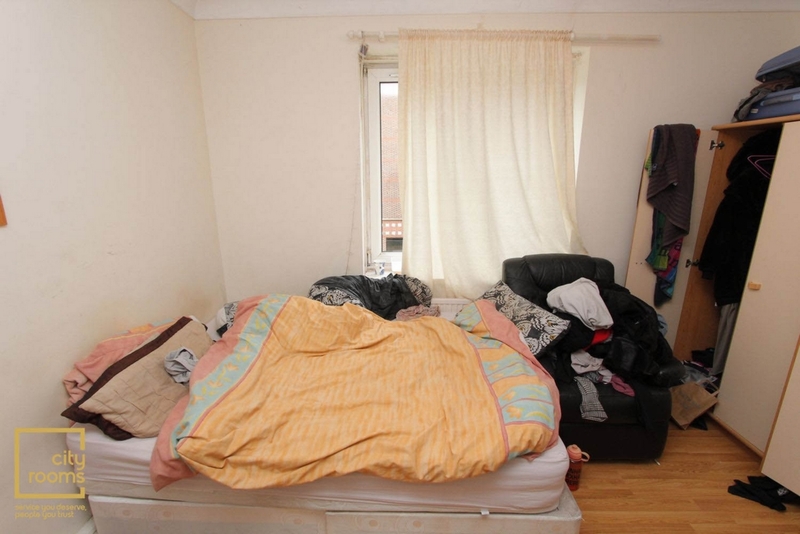 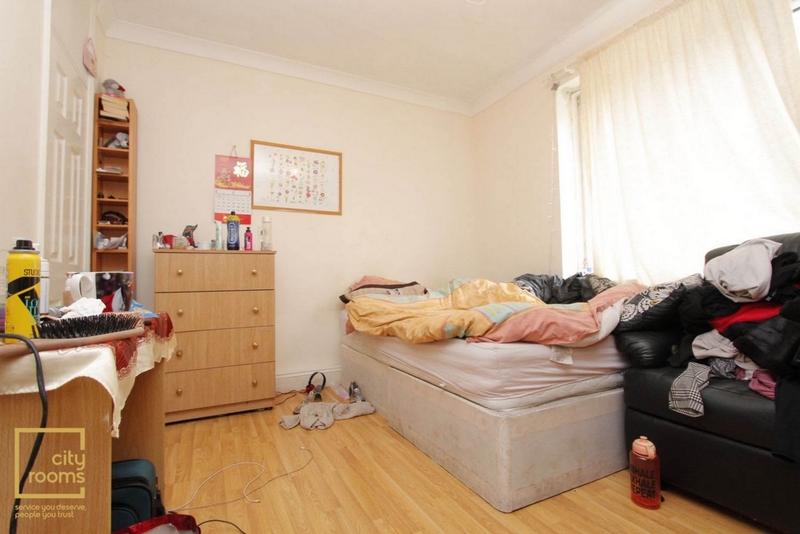 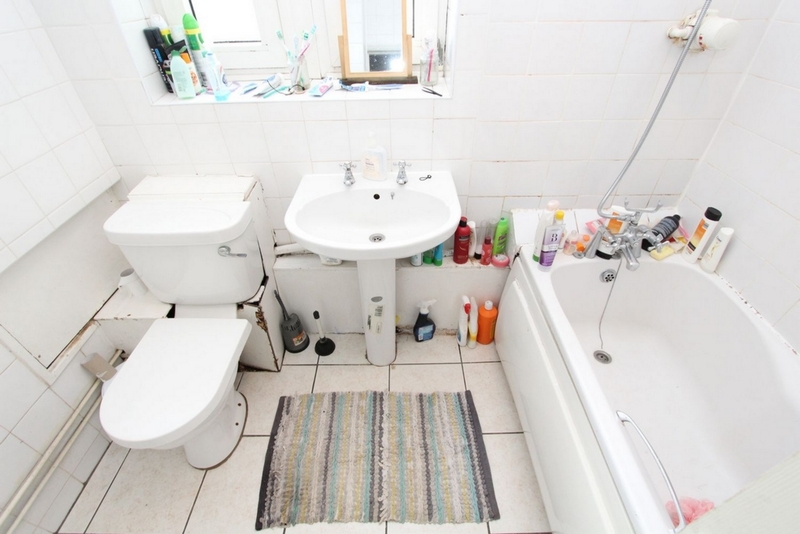 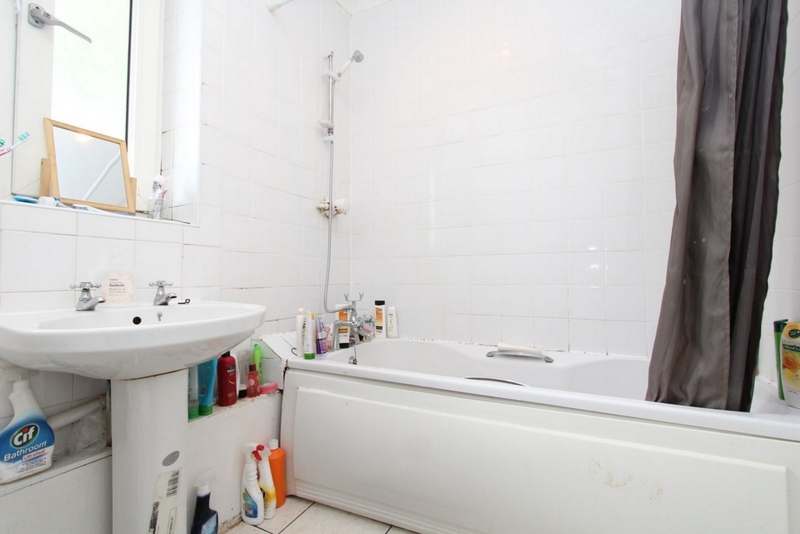 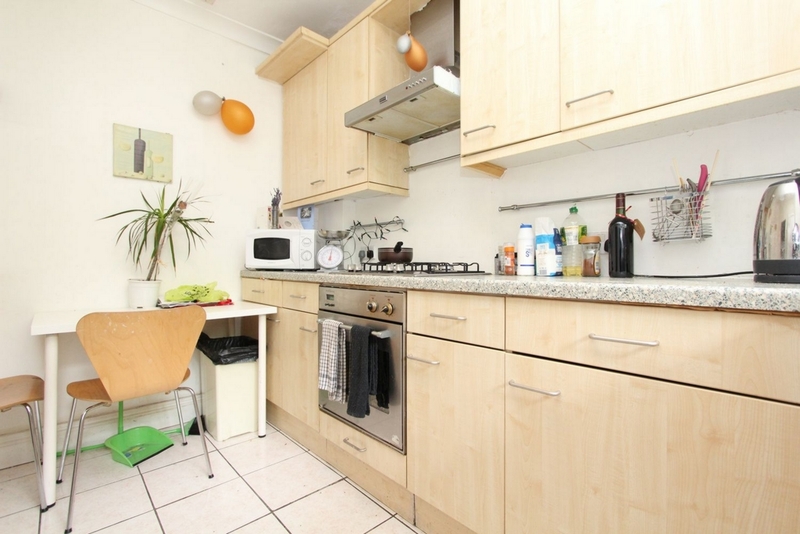 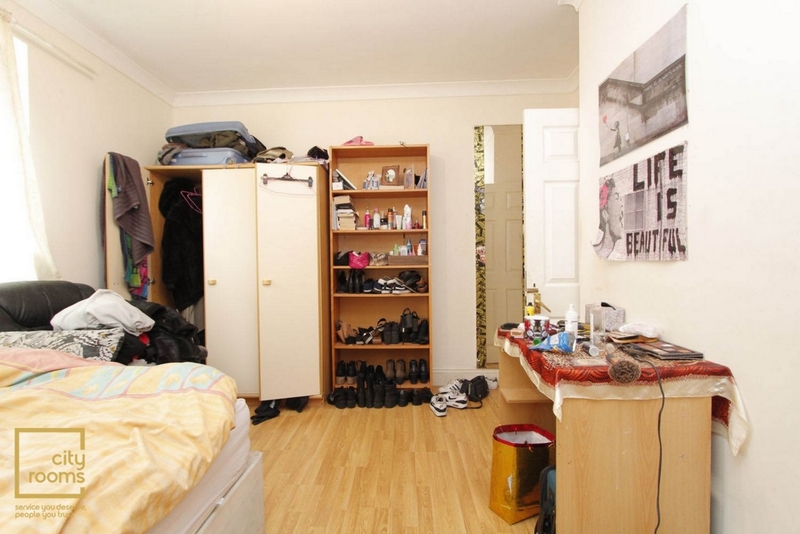 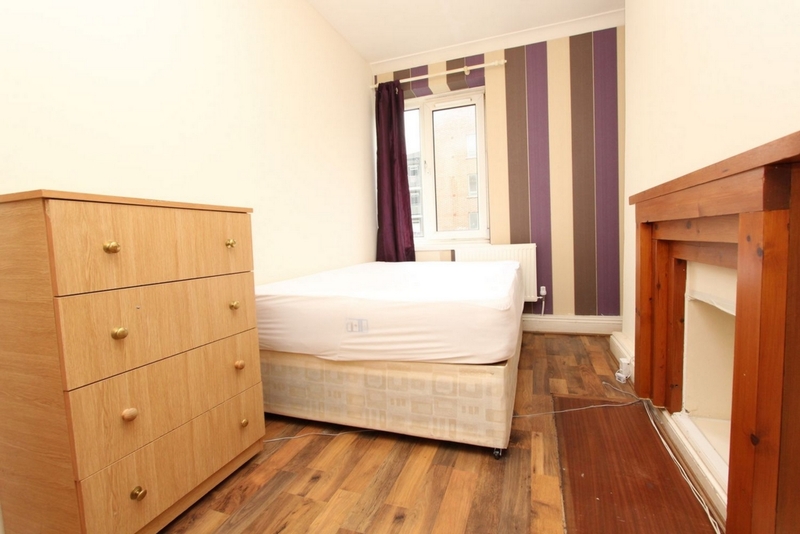 This room is also available for couple, the price is £200 pw. 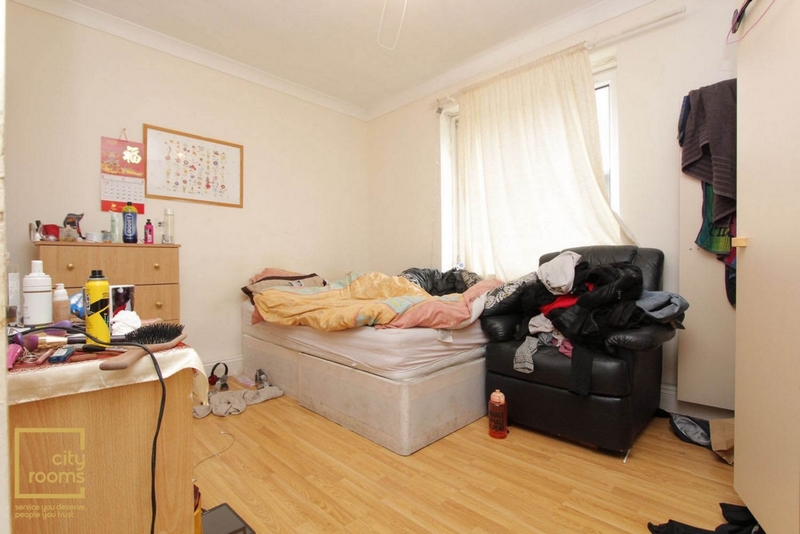 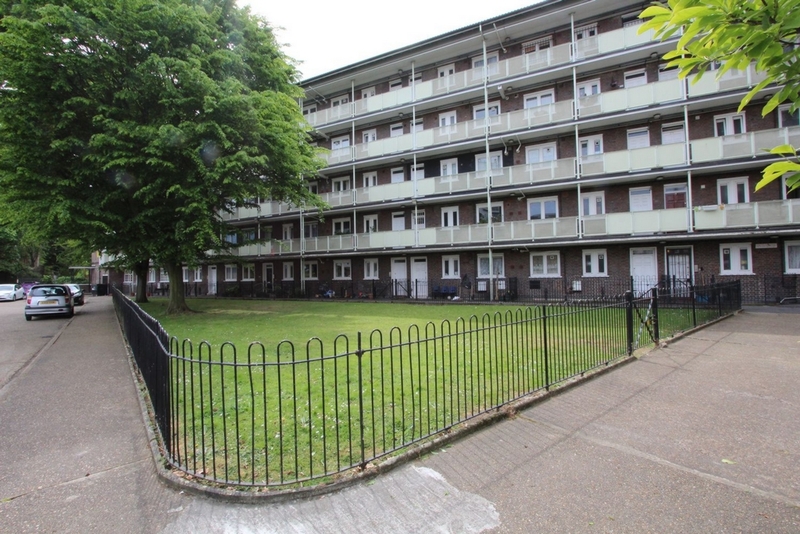 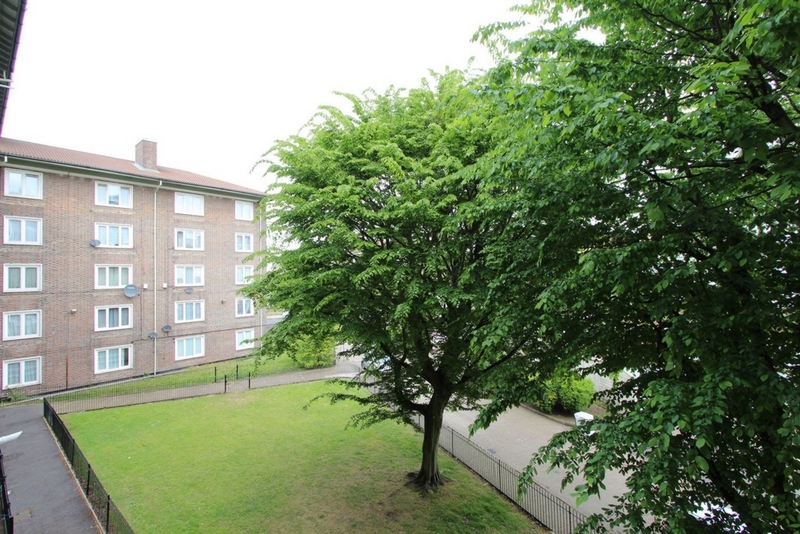 This is a modern double room, well-presented totally furnished. 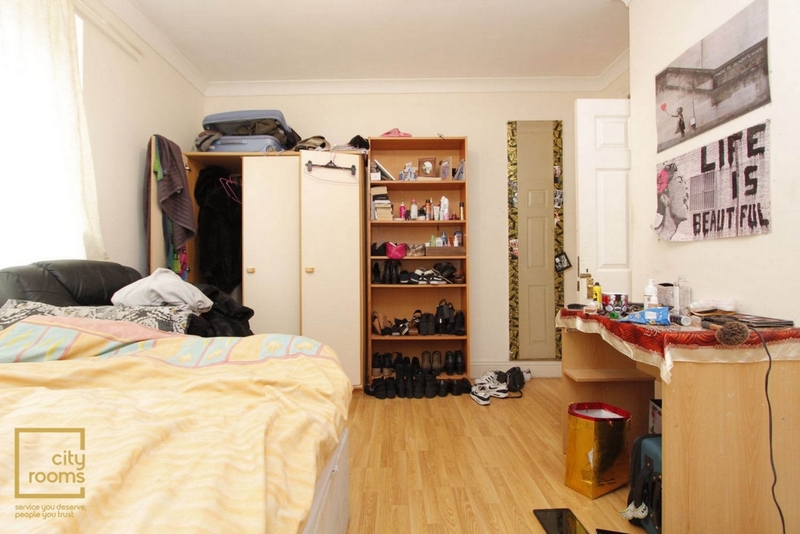 * This large double room can be used for couple.